An opportunity has arisen to become part of the UK’s leading drain maintenance specialist franchise, Metro Rod. Metro Rod South London is now for sale due to the long-standing current franchisees looking to change career direction. The business is situated in densely populated urban environment containing a full range of commercial sectors as well as a large residential population across the full social spectrum. The business consists of 4 Drainage Engineers, 2 General Assistants, 1 Office Administrator. Sales are c57% National Accounts . 40% commercial and 3% domestic. The customer base currently comprises c150 National Accounts and around 100 commercial customers. Though this is a locally based business, it has the support of a national infrastructure including a 24/7 Call Centre. There is clearly scope to win additional work in all sectors in the busy London setting. A strong and sustained marketing effort, with the new franchisee supported by Metro Rod centrally, would help to realise this potential. 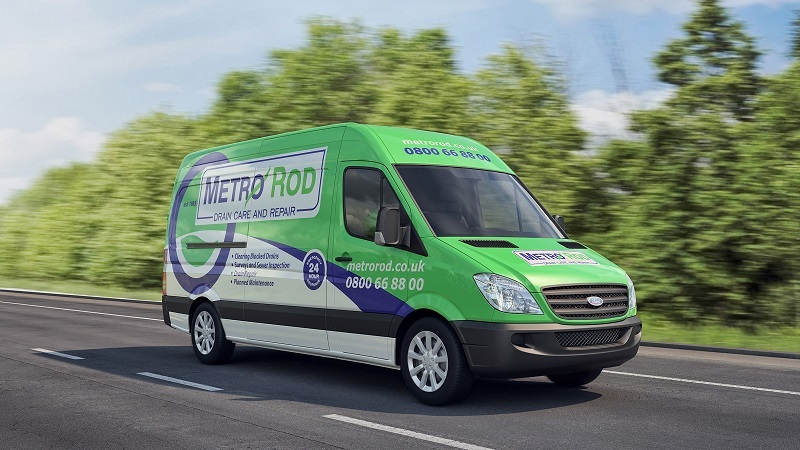 To find out more about this Metro Rod franchise for sale in South London, please fill in the form below. We can answer any questions you may have about the business before expressing an interest in it.